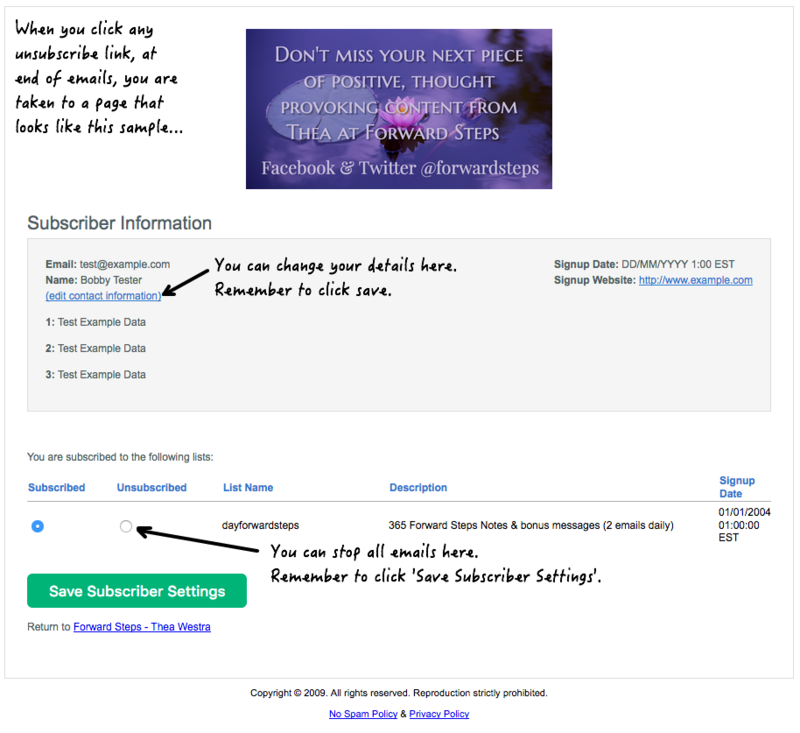 Forward Steps guarantees 100% email privacy and here's how you can unsubscribe anytime. If you enjoyed this positive image, you can view more inspiring quotes here. Imagine a total of 2,843 life power & energy boosters at your fingertips in the one place! You'll have a daily call to action. There’s also an abundance of no-fluff, feel-good material, on each of its pages! Self reflection exposes things that might not always be in clear view. We become quite expert at keeping secrets from our conscious mind. Self knowledge is the greatest knowledge you will ever acquire. Get ALL 365 Forward Steps Notes! Stimulate your mind with tips and resources to maximize your rise to success, with this collection of all 365 Forward Steps Notes. Every time you open one, it is like breaking open a Chinese fortune cookie and you will be filled with inspiration and creativity. Enjoy a Forward Steps self improvement collection of MP3 audio downloads. Download PDF ebooks for each, included. As I add more, you will automatically receive any added MP3 audios & books, without extra charge! Use the Forward Steps apps as your springboard to fresh insights and new ideas. Each day's messages, questions and tools can trigger brand new thoughts.